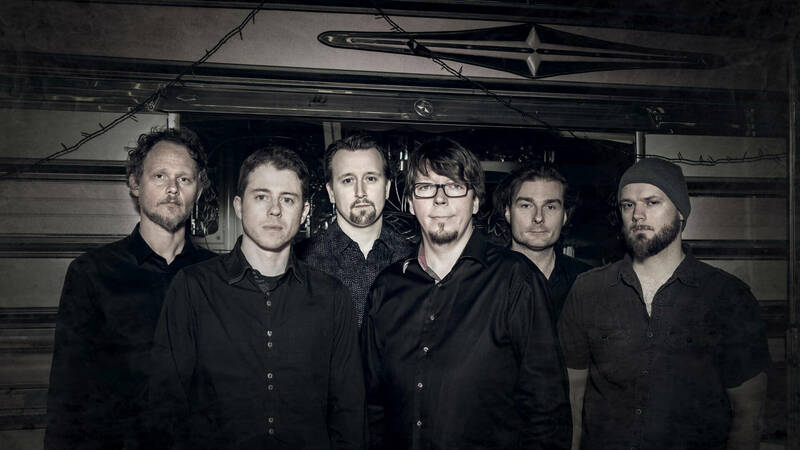 Gazpacho were formed in Oslo in 1996 by childhood friends Jon-Arne Vilbo and Thomas Andersen along with Jan-Henrik Ohme (later joined by Mikael Krømer, Lars Erik Asp and Kristian Torp) and released their debut album ‘Bravo’ in 2003. Signing to Kscope in 2010, the band released their sixth album Missa Atropos followed by the acclaimed March of Ghosts in 2012. Gazpacho then released ‘Demon’ in 2014, an intricate concept album based on the mad ramblings left behind by an unknown tenant in an apartment in Prague, which delves deep within the demon that possessed the inhabitant and explores the evil he has caused and all that he is capable of. The band’s latest studio album ‘Soyuz’ was released in May 2018.